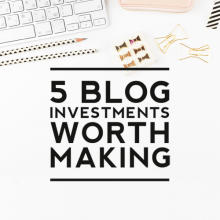 Did you know that Designer Blogs has an affiliate program? Well, we sure do and there has never been a better time to join! From now through August 31st we’ll be running an affiliate competition and we want you to be a part of it! Not only will you receive a commission on sales you generate through your affiliate link, but you can also earn a commission increase and/or cash prizes for being one of our top affiliates! You must be an affiliate and abide by our affiliate terms to participate. 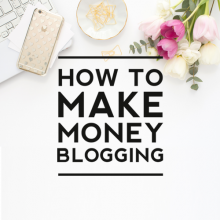 If you’re not already an affiliate, you can sign up here. Contest runs July 21st through August 31st until midnight. Winners will be notified via the email address provided at sign up sometime during the first week in September. One (1) First Place winner with the most template sales will receive $50 in cash (paid via Paypal) AND will get their commission rate bumped up 5% on all future sales. One (1) Second Place winner will receive $25 in cash (paid via Paypal). One (1) Third Place winner will receive $10 in cash (paid via Paypal). 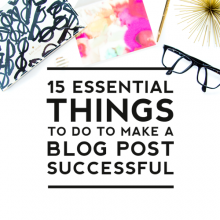 Promote our $15 Blogger templates like you would your own products. Place our banner ads on your site (found in the “Ads” tab in the affiliate account center). 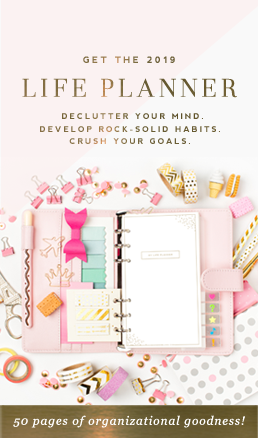 Promote our templates more than once in newsletters, on your blog, and on social media using your affiliate link. Write a review about your Designer Blogs experience and/or our services and include your affiliate link. 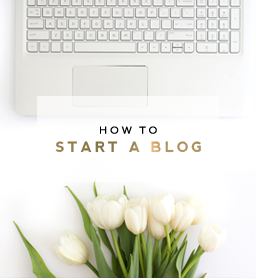 Create a resource page and add your Designer Blogs affiliate link to it. 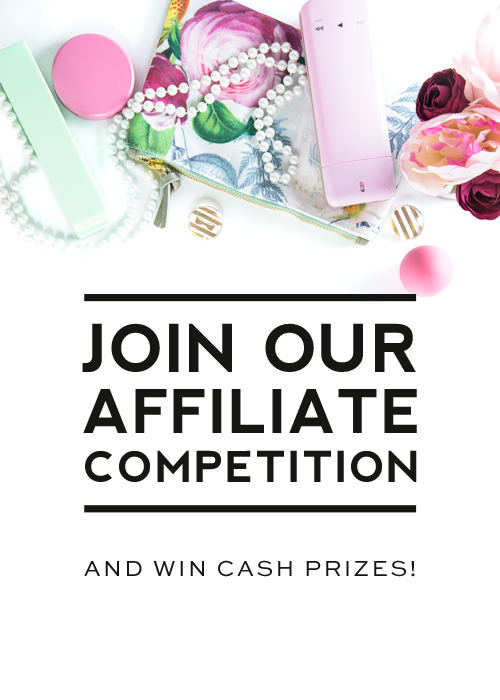 We look forward to a fun-filled competition and hope you’ll take advantage of this fabulous opportunity to become an affiliate!